At Cruise1st, we understand the important things in life. 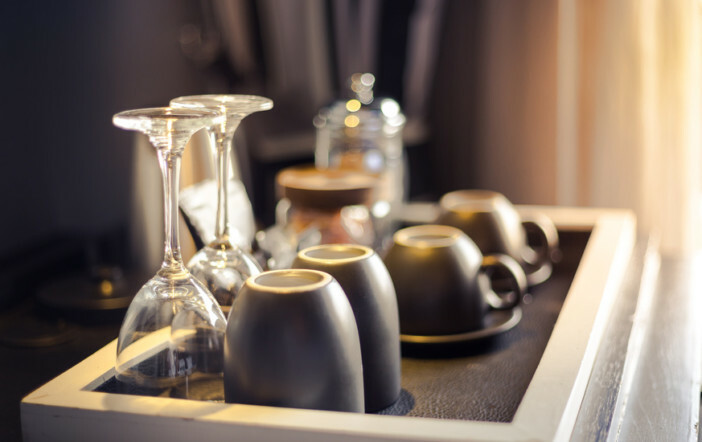 Whilst seeing some of the most splendid sights in the world can be soul-enriching and dining in the finest restaurants may be the amongst the best experiences of your life; there is nothing like getting back to your room and relaxing with a piping cup of tea. 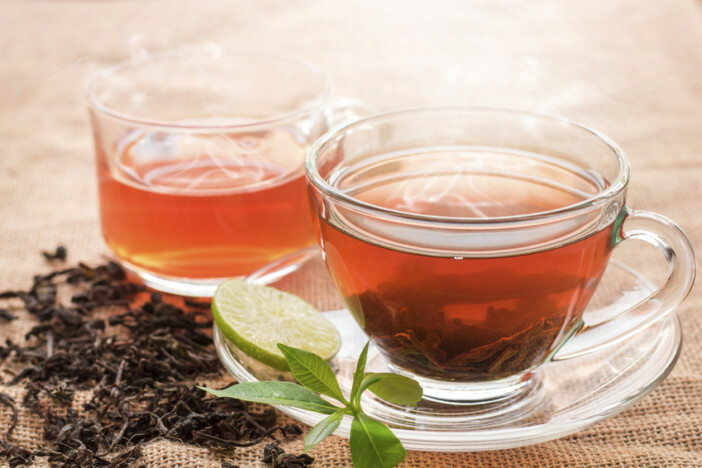 With that in mind, we are providing the comprehensive list of cruise cabins with tea-making facilities and the other important questions that you may have before departing. Cruise and Maritime – Deluxe Cabins and above. Complimentary tea throughout the ship available 06.30 – 22.00. Additionally, Disney Cruise Lines offers a complimentary high tea between 3pm and 4pm for the whole family to enjoy alongside Disney characters. Spaces need to be booked for the high tea though as they are fantastically popular. The majority of cruise companies do not permit you to take your own kettle on board with you. Can I Take my Travel Iron? The majority of cruise companies do not permit you to take your own iron or travel iron on board. Laundry and ironing facilities are available on all ships, ensuring that you will always look your sharpest. Will the Cruise Ship Accommodate my Special Dietary Requirements? All cruise companies will do their utmost to accommodate any special dietary requirements that you or your family may have. It may be prudent to discuss your specific requirements with a member of our booking team before committing to booking the cruise. 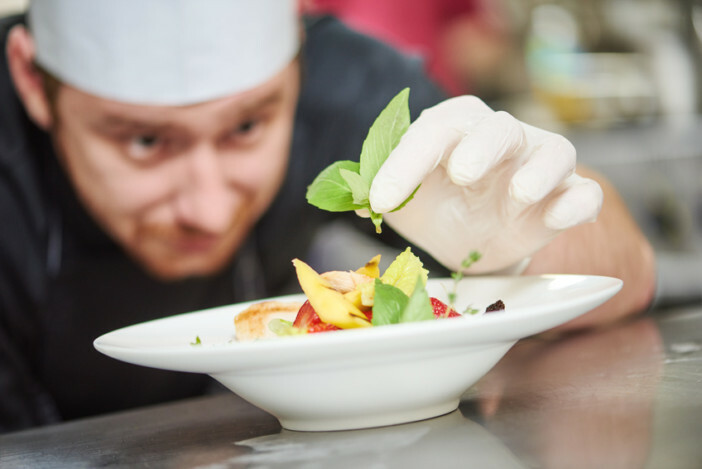 More common dietary requirements such as gluten allergies and vegetarian diets pose little problem to the majority of cruise passengers thanks to the great selection of on board dining options that are available. More specific, less common dietary requirements may require an additional notice period for the cruise liner to allow them to accommodate your needs. This will allow them to stock dining options suited to your needs and ensure the Maitre d’ and waiting staff are all versed about your requirements. Which Cruise Lines are the Most Vegetarian and Vegan-Friendly? Can I take My Own Alcohol to a Cruise Ship? The majority of cruise companies do not permit passengers to bring alcoholic drinks on board. 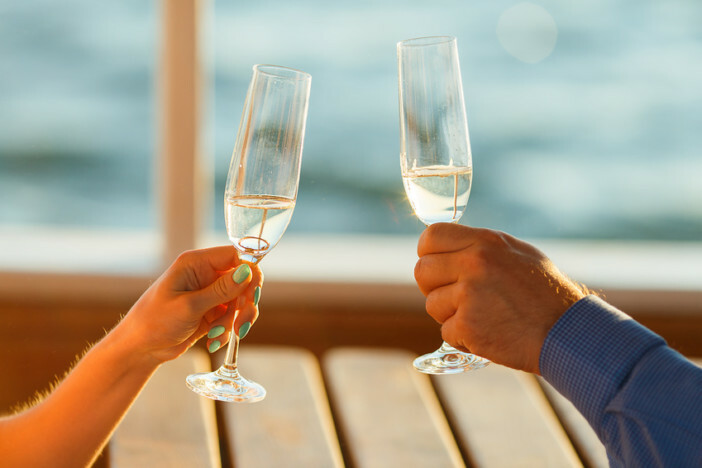 Exceptions can be made if a special bottle is being brought on board to celebrate an occasion, however, a high corkage fee may be charged. It is recommended that you contact the liner beforehand to check their individual policy. For more of your onboard questions answered, be sure to keep up to date with the Cruise1st UK blog.